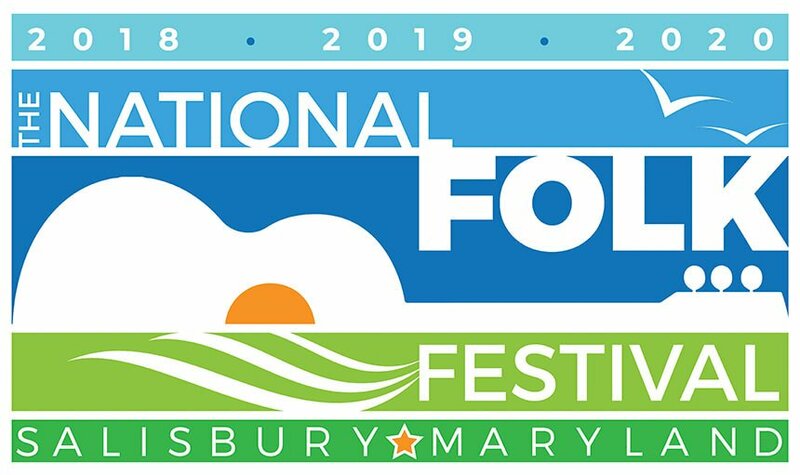 Make your plans now to join us in Salisbury, Maryland, for the National Folk Festival—one of America’s largest, most prestigious and longest-running celebrations of arts, culture, and heritage. A free, large-scale three-day outdoor event, the National Folk Festival celebrates the roots, richness and variety of American culture. 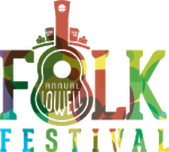 It features over 350 of the nation’s finest traditional musicians, dancers, craftspeople and other keepers of culture in performances, workshops, and demonstrations, plus children’s activities, savory regional and ethnic cuisines and craft brews, non-stop participatory dancing, storytelling, parades, and more. With 35+ groups on seven performance stages—the Maryland Traditions Folklife Area, the Family Activities Area, the Festival Markeplace and the Festival Food Courts—the National Folk Festival offers a jubilant array of experiences for all ages. The festival embraces the heritage and traditions of all Americans, from those whose families have been here for centuries or millennia, to those who have more recently arrived on our shores. Legendary masters, as well as the next generation of dynamic young artists, celebrate the musical soul and cultural roots of America. In choosing Salisbury, as the National Folk Festival Host City for 2018, 2019 and 2020, the National Council for the Traditional Arts (NCTA), creator and producer of the National Folk Festival since its founding in 1934, recognized Salisbury’s and the region’s unique cultural assets and strong community spirit. The Festival will continue its residency in Maryland in downtown Salisbury in September 2019, it will celebrate its 79th year. 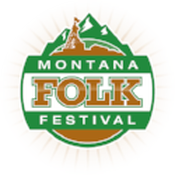 Sign up for Folk Fest Updates!